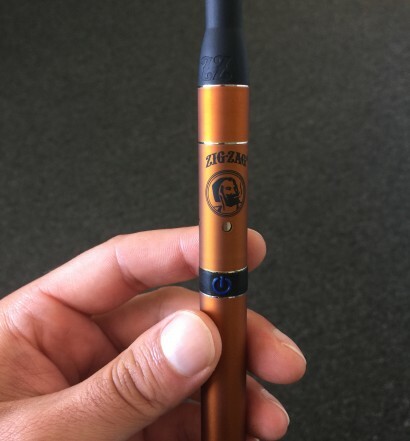 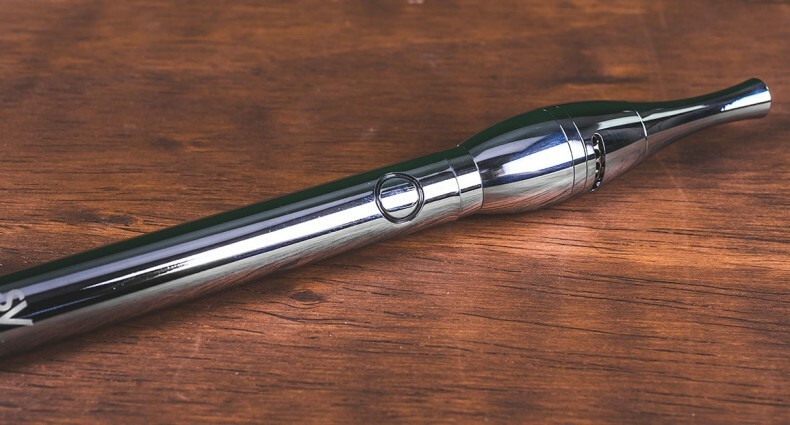 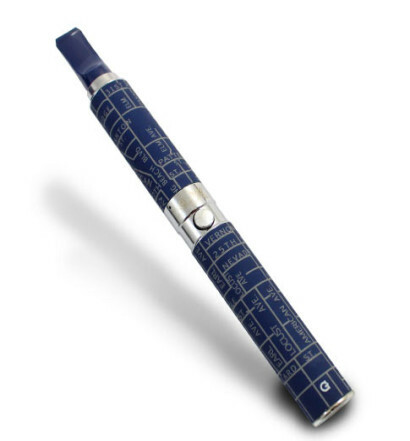 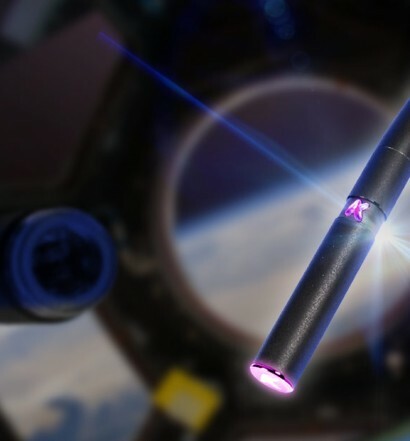 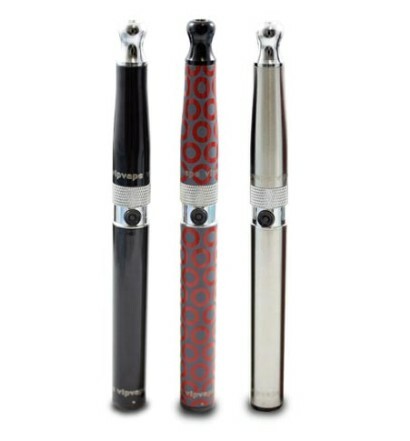 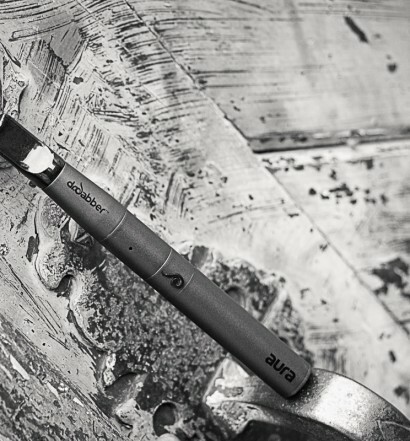 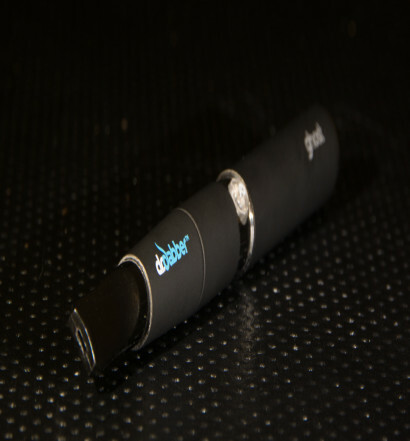 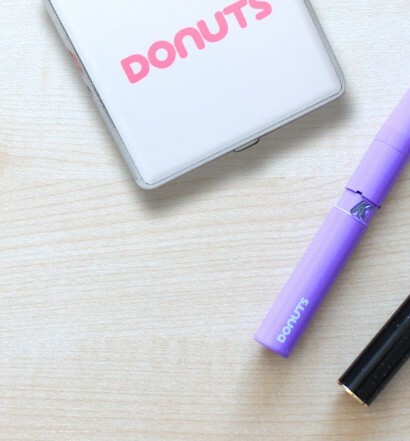 Pen-Style Vaporizers are compact and discreet units that generally heat up within 10 seconds. 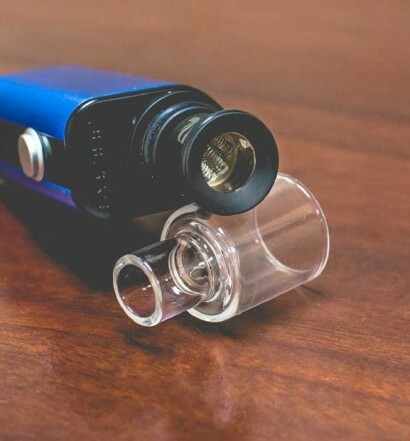 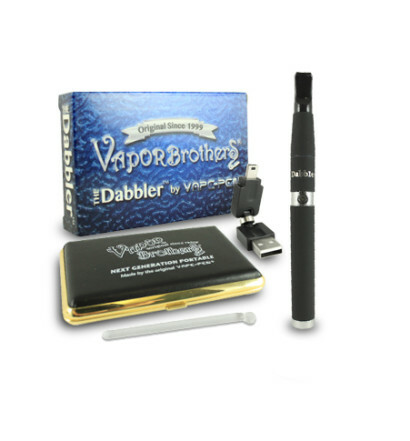 Most of these vaporizers are compatible with dry herbs, waxes or e-liquid/e-juice. 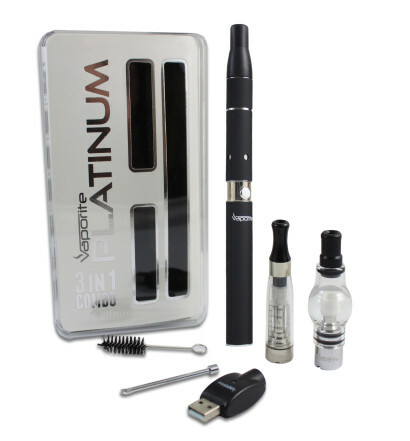 They are extremely popular with users who enjoy ease of use and a portable solution for on the go use.